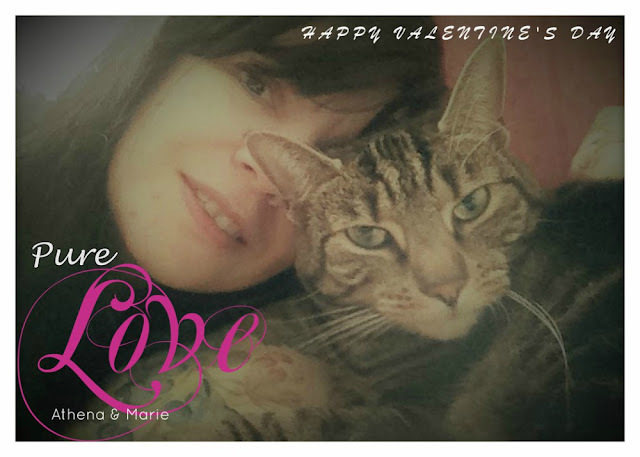 Welcome to the Valentine's Day Caturday Art special! As you can tell from this photo, Mum and I are soulmates and each other's special Valentine. We hope you all have a great Valentine's Day, but if you've been unlucky in love, or don't have a Valentine this year, consider adopting a furry friend from a rescue shelter. We can guarantee that you will find pure unconditional love and probably the most loyal kind of love there is! Don't know what to buy your cat lady Mum on Mother's Day? 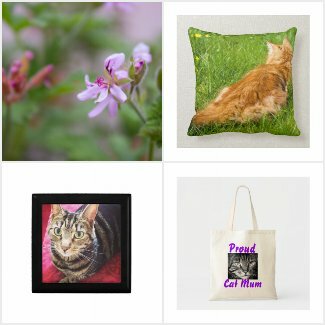 Check out our Zazzle gift guide! I'm my Momma's Valentine too Athena. That is a lovely photo of you and your Mom! Happy Valentine's!!! Your Valentine Art is lovely. We hope you and your Mom have a very Happy Valentines. Sweet Valentine artwork! Happy Valentines Day to you and your Mom. So spiritual! Lovely photo of you two. Really expresses what love is all about! Happy V-day to you both. That is a beautiful picture of you and your mum. I love this. Mudpie and I are 2 single gals too, we couldn't be happier, and we're all each other needs! That's love. What a dear love story this is. Mommy and me are also two single girls but we wish everyone a Happy Valentines Day. Especially you gorgeous girls!! 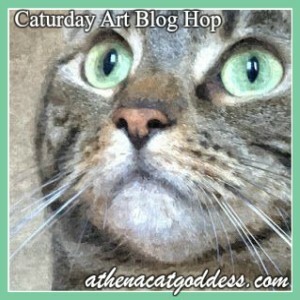 What beautiful art with such a beautiful message, Athena! Thank you :) Happy Valentine's!